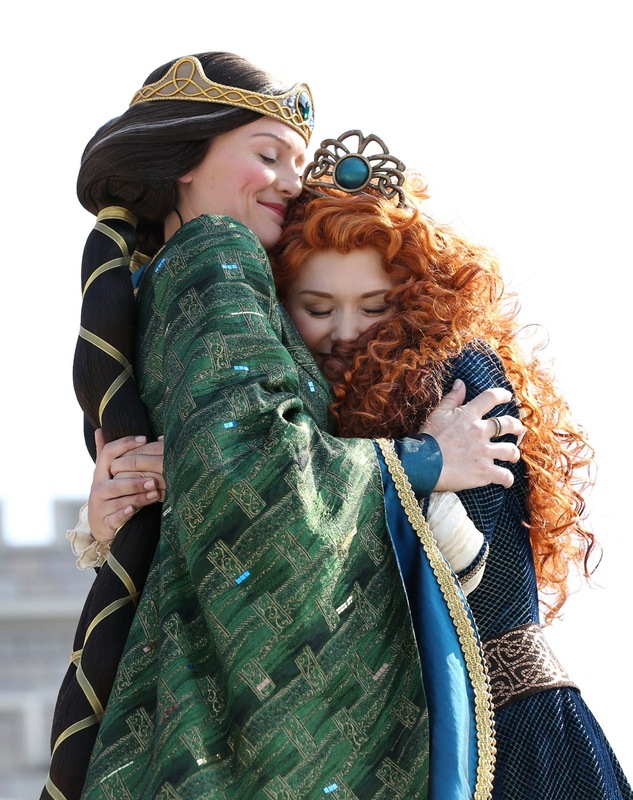 In celebration of mothers and daughters everywhere, Disney proudly welcomed Merida from Disney∙Pixar’s Academy Award winning film, “Brave,” into the Disney Princess royal court. With her mother Queen Elinor proudly by her side, the ceremony took place at the Magic Kingdom in front of Cinderella Castle at Walt Disney World Resort in conjunction with Mother’s Day festivities. Gymnastics Gold Medalist and All-Around champion, Gabby Douglas, hosted the celebration accompanied by her mother, and shared her personal story of strength, perseverance and courage – the true meaning of being a Disney princess. Watched by hundreds of park guests, Merida’s procession through the Magic Kingdom to Cinderella Castle was led by a troop of Scottish dancers and an authentic pipe and drum band. In true Merida fashion, she forged her own path, foregoing the traditional horse-and-carriage arrival and instead wowing the audience as she rode in on her trusty horse Angus. She was welcomed on stage by the entire Disney Princess court, and was crowned by her mother Queen Elinor in a touching moment of love and respect that highlighted the unbreakable bond between mother and daughter. Over the last few years, the Disney Princess royal court has expanded to welcome new princess characters whose stories, personalities and inner qualities serve as role models inspiring girls around the world. On hand to join in on the festivities were 10-year-old and six-year-old British singers and TV personalities of “The Ellen DeGeneres Show,” Sophia Grace Brownlee and Rosie McClelland, who celebrated their inner princess by performing an original song on stage. 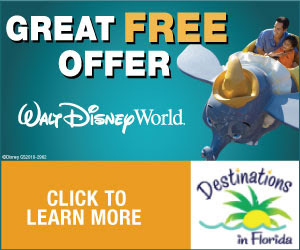 Also in attendance were young girls and their families from Give Kids The World, a 70-acre nonprofit “storybook” resort where children with life-threatening illnesses and their families are treated to weeklong cost-free family vacations. 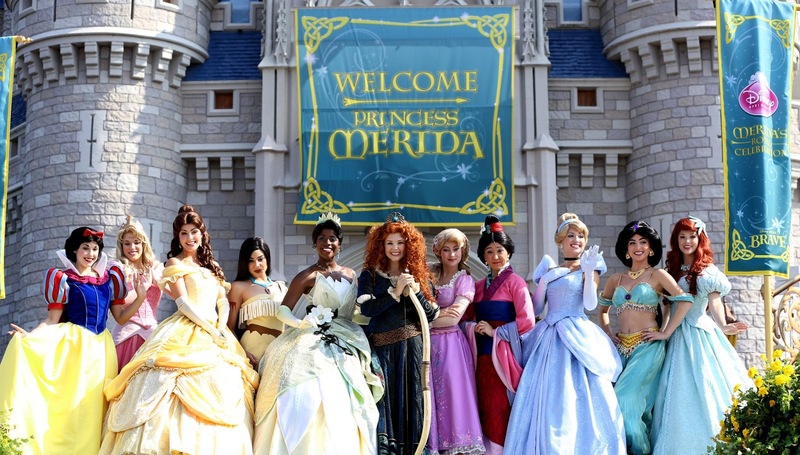 Highlights from Merida’s Royal Celebration ceremony will be available on May 15 at DisneyPrincess.com.